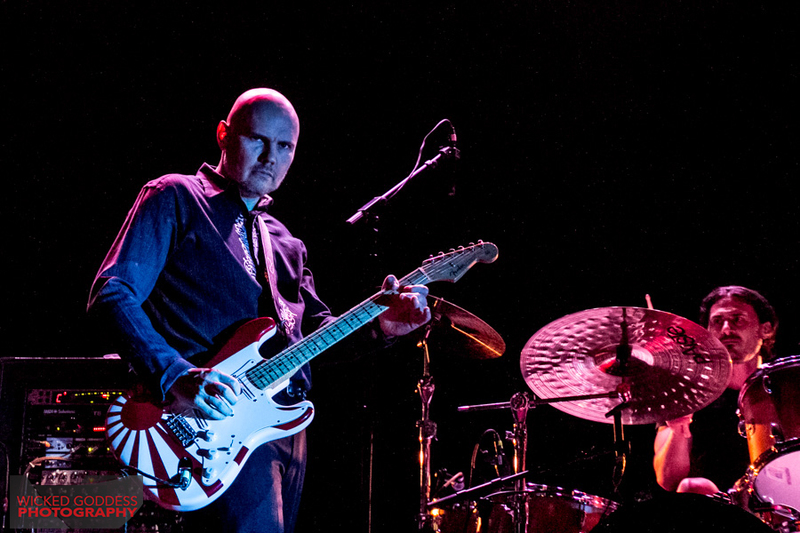 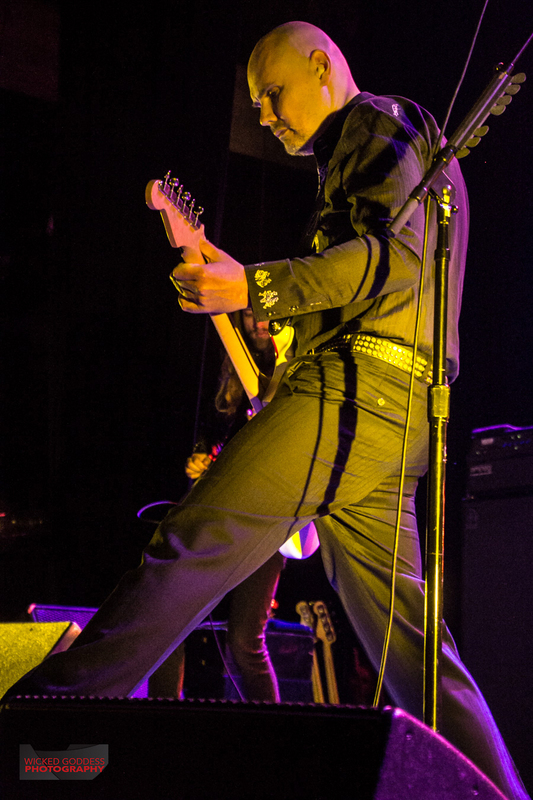 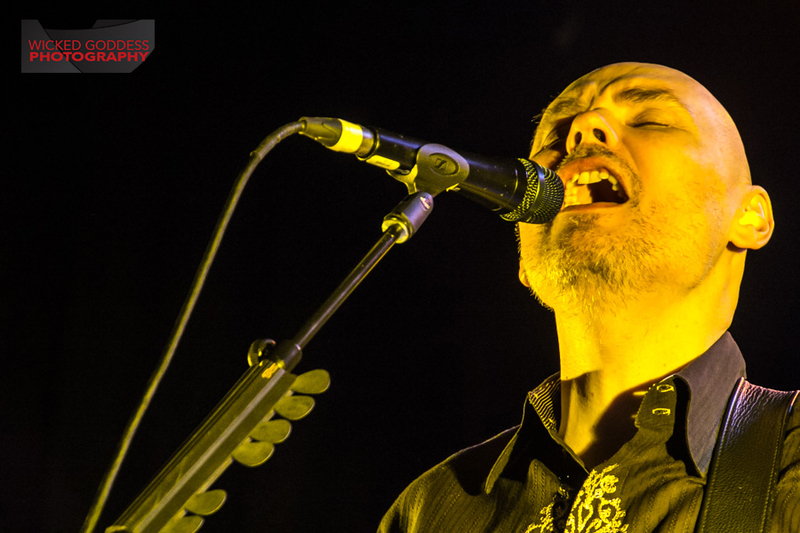 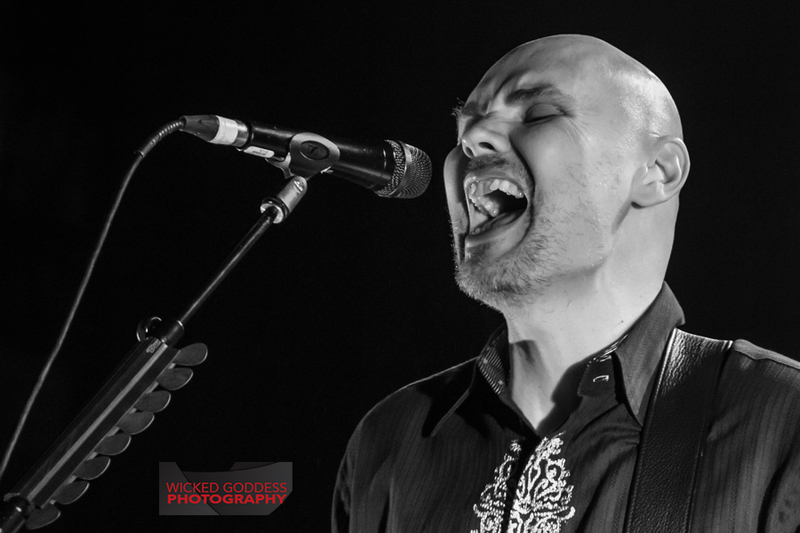 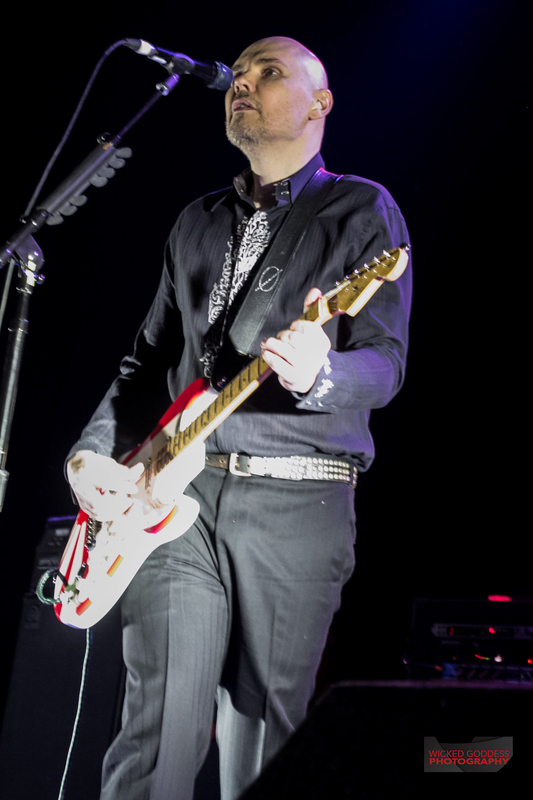 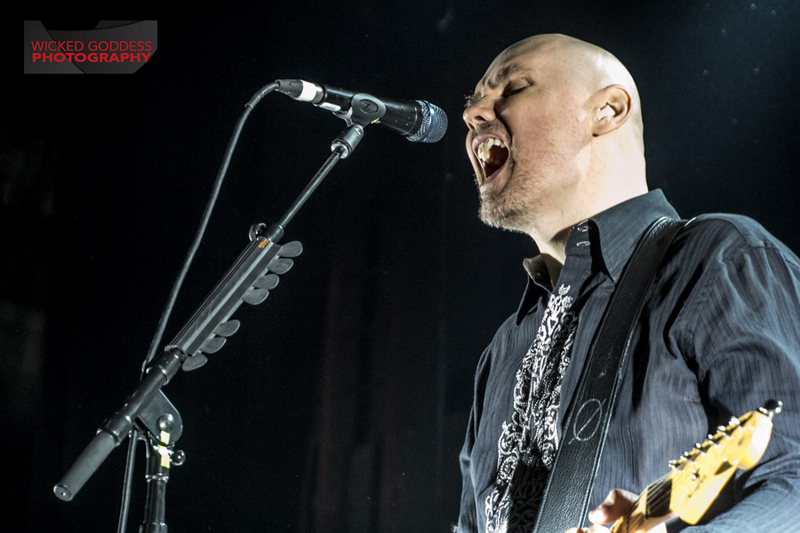 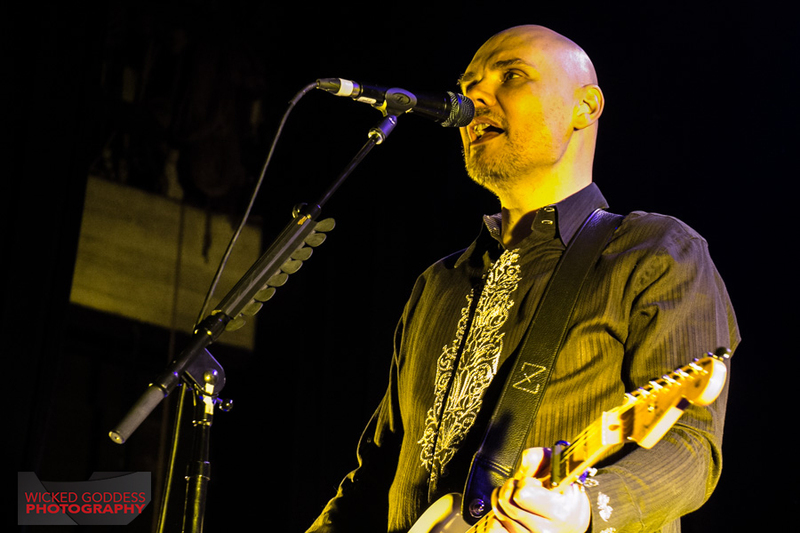 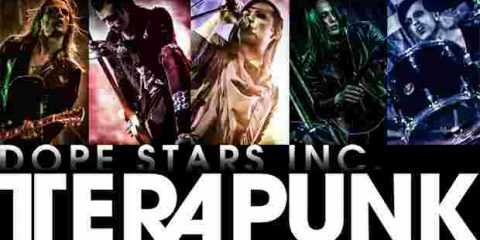 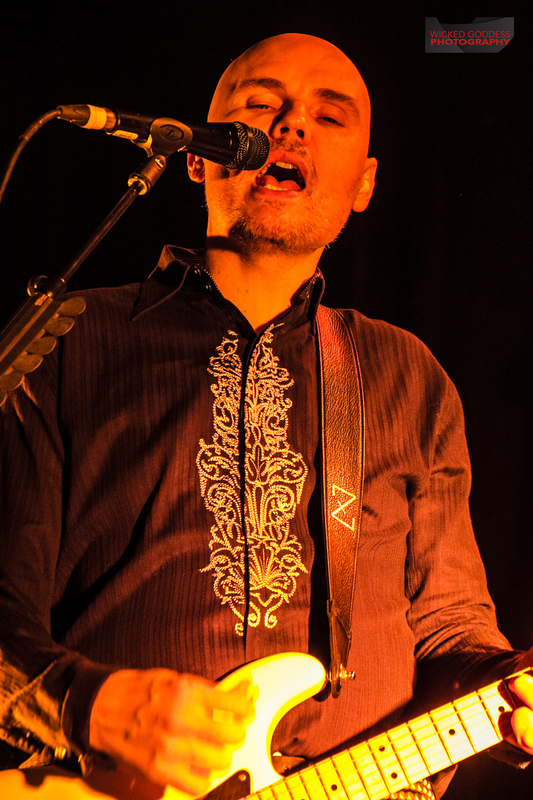 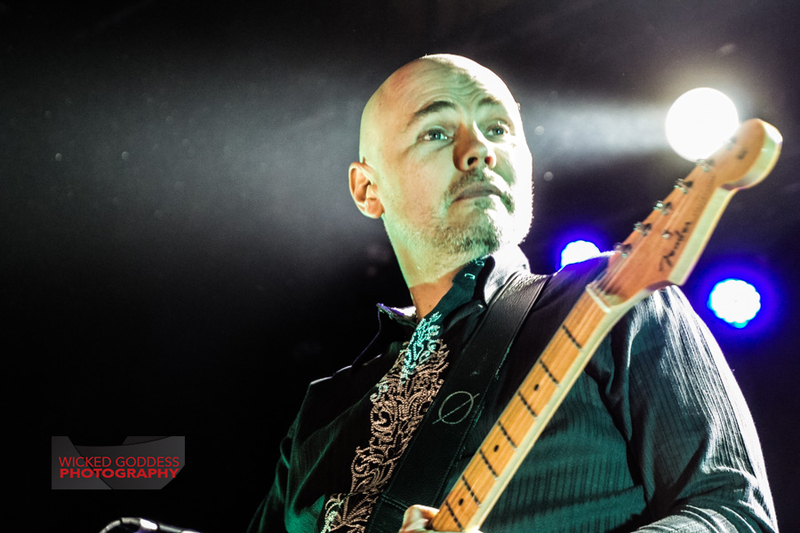 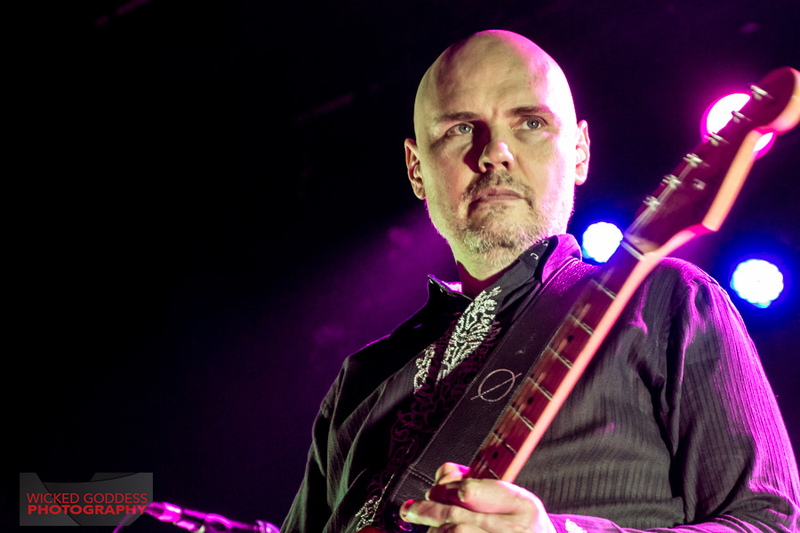 Smashing Pumpkins delighted fans in Los Angeles by playing a surprise show at the Fonda Theater in support of their new album, Monuments to an Elegy. 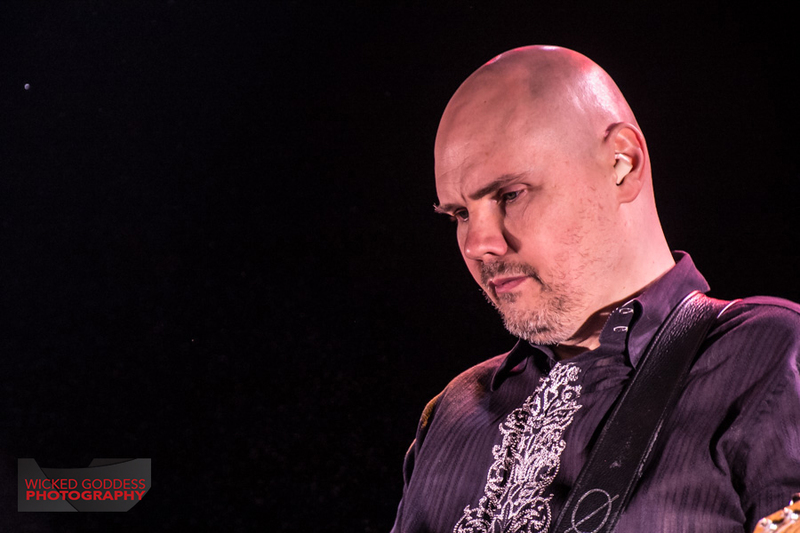 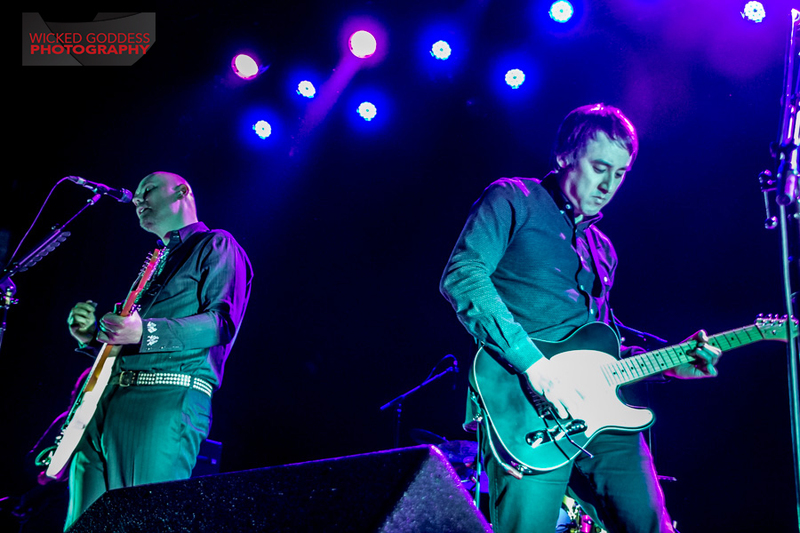 The Tuesday night show was announced on Monday morning, following Smashing Pumpkins surprise set at night two of KROQ’s Acoustic Christmas. 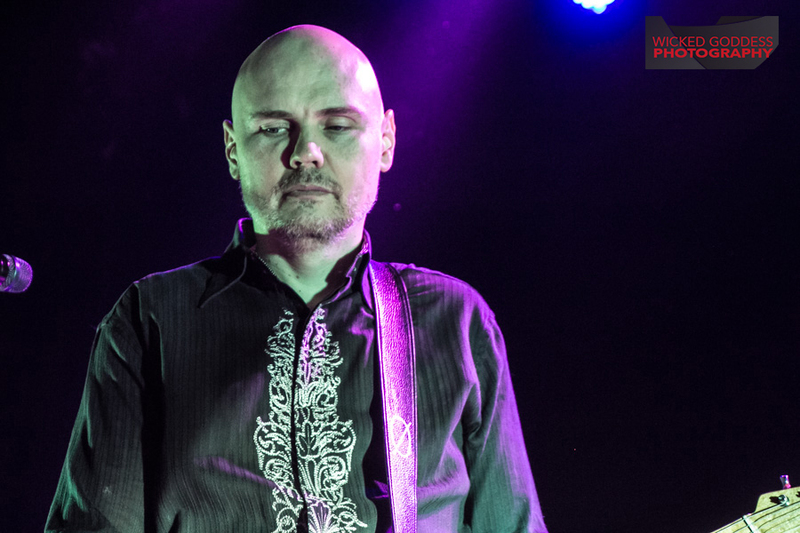 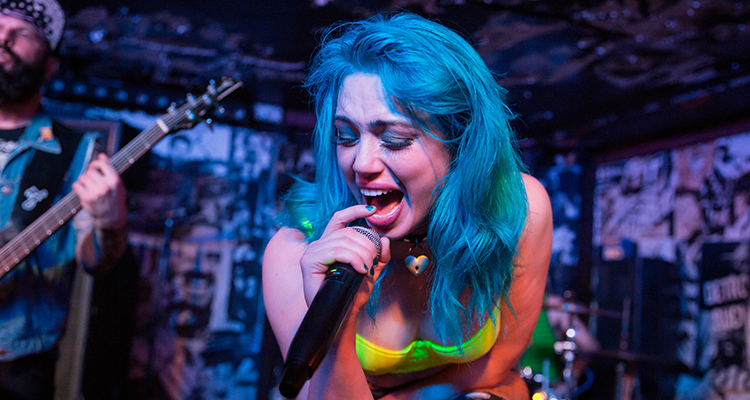 The nearly sold out show brought Angeleno’s out in the rain, reinforcing that the band, and Billy Corgan, hold a special place in many thirty-something’s hearts. 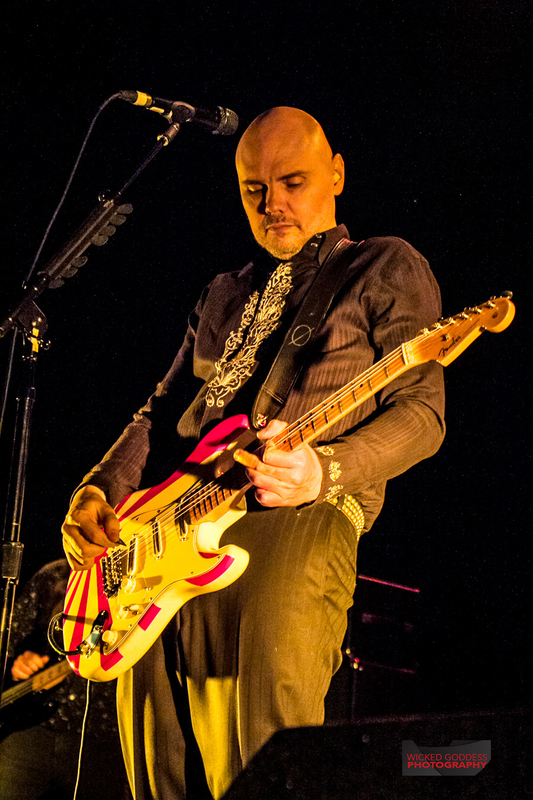 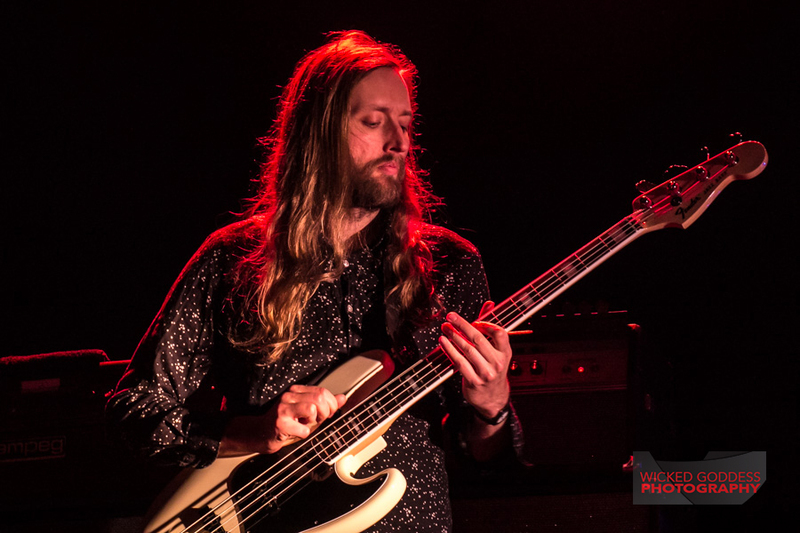 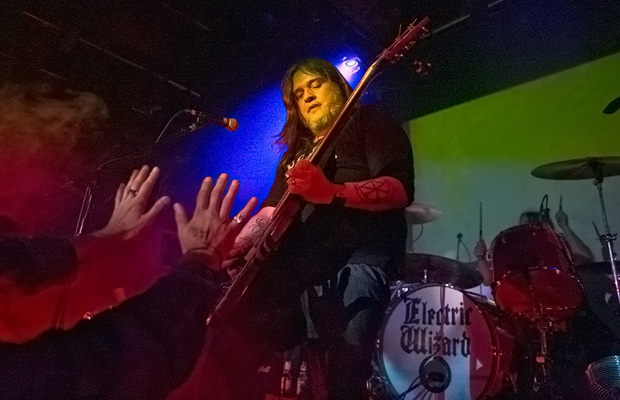 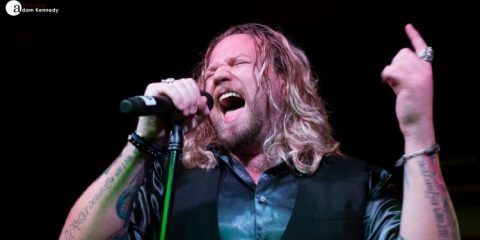 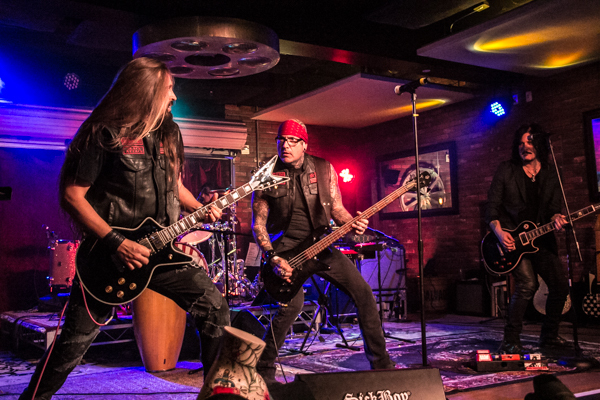 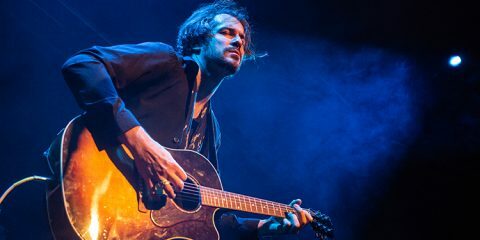 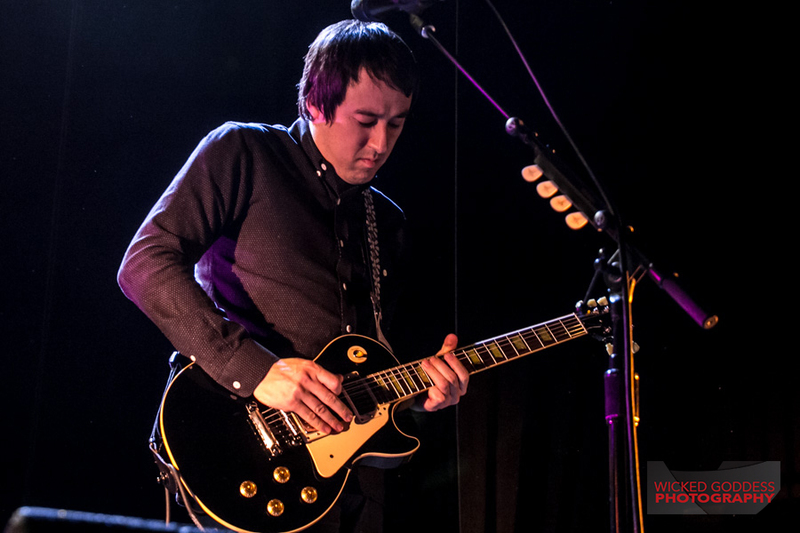 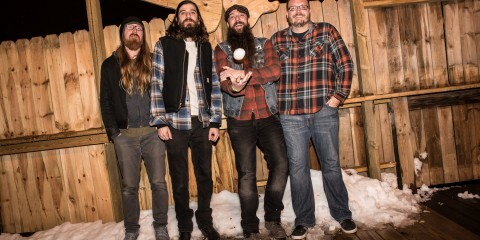 The touring band consisted of bassist Mark Stoermer (The Killers) and drummer Brad Wilk (Rage Against the Machine), as well as Billy’s long time bandmate, guitarist Jeff Schroeder. 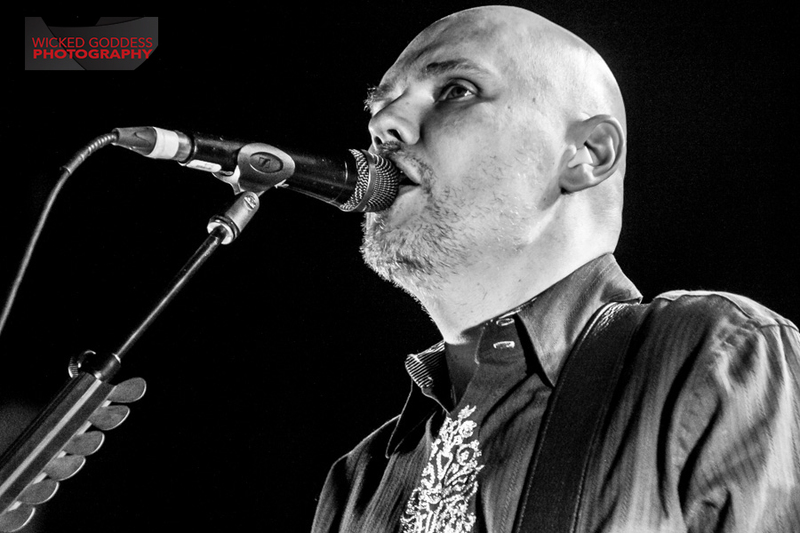 Smashing Pumpkins have no upcoming tour dates listed, but based on their surprise shows in Los Angeles, they could show up any place at any time.